The Walking Company Holdings, Inc. cut the ribbon yesterday on its 83,000-square-foot distribution center expansion in Lincolnton, NC, bringing the facility’s total size to 312,000 square feet. The facility will distribute footwear and accessories for all of its key brands, including Dansko, Ecco and Taos. The center currently employs more than 200 associates, and will add an additional 45 jobs to the area. 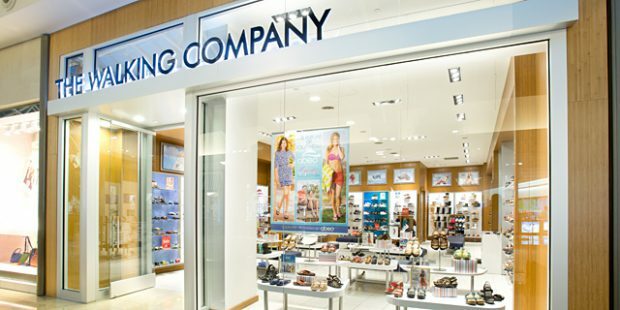 According to a company release, the expansion meets the increase in demand for quality comfort footwear across the company’s wholesale, ecommerce, international and store channels. The new distribution center will be fully functional by mid-October.